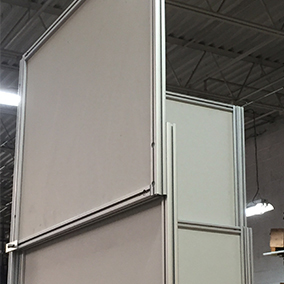 Save thousands of dollars by using the MallForms reusable retail barricades system for shopping centers, construction projects requiring modular temporary walls, and other public spaces. 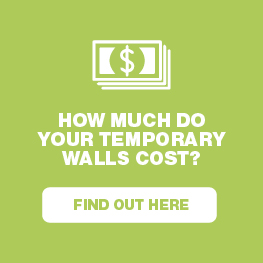 No more drywall & no more depending on third parties – do it yourself. 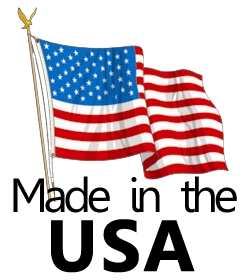 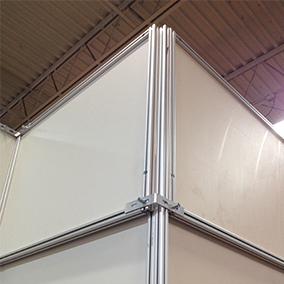 They set up and break down with proven trade-show technology. 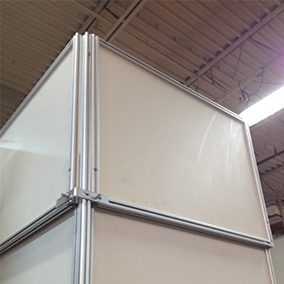 Best of all, the reusable modular barricade system will save you thousands of dollars. 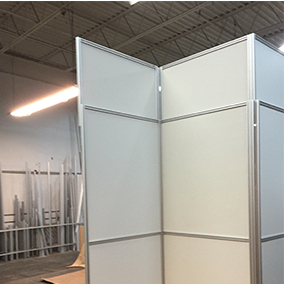 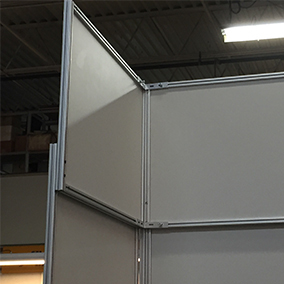 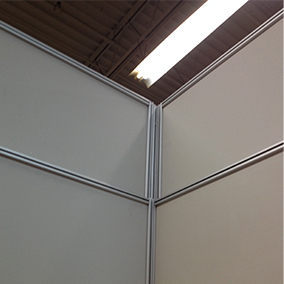 Our temporary walls are available in any height, length and configuration. 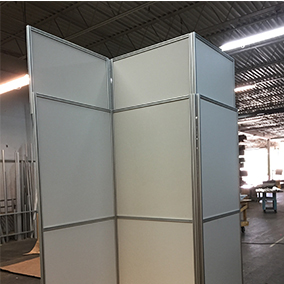 Create a stronger commercial dynamic with MallForms retail barricades — they’re totally reusable so you can deliver messaging, advertising and interior design changes in a snap. 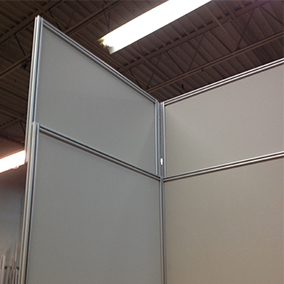 Choose the right “look” from an exciting range of colors and configuration possibilities. 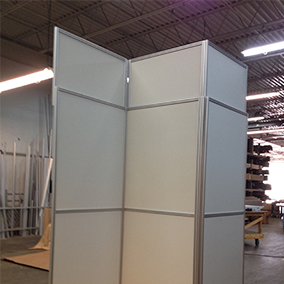 Panel sections with light weight aluminum framing. 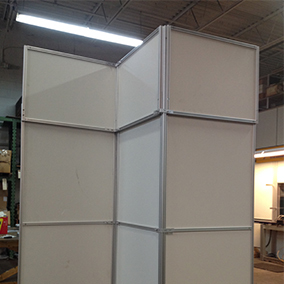 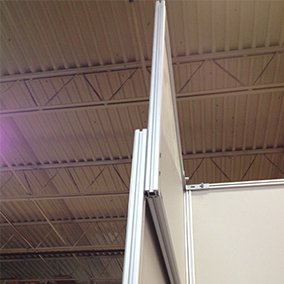 Panel sections can be reconfigured to fit any area. 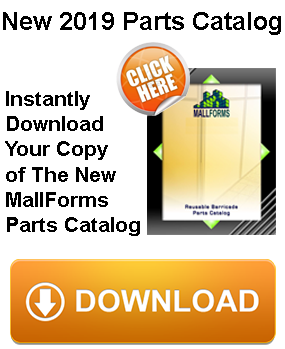 Call MallForms at 800-434-0444 and learn how the MallForms barricades will save you thousands of dollars the first year.